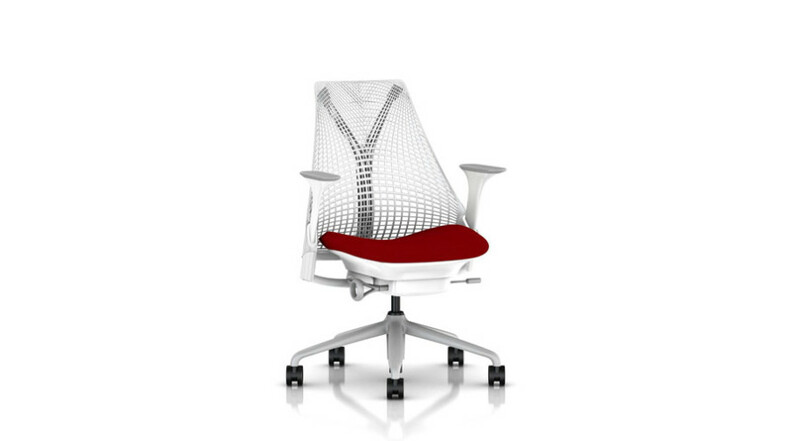 Embody the future of your business with this futuristic upholstered office chair. Introducing the Gakko Office Chair is a unique and futuristic chair built to deliver results. 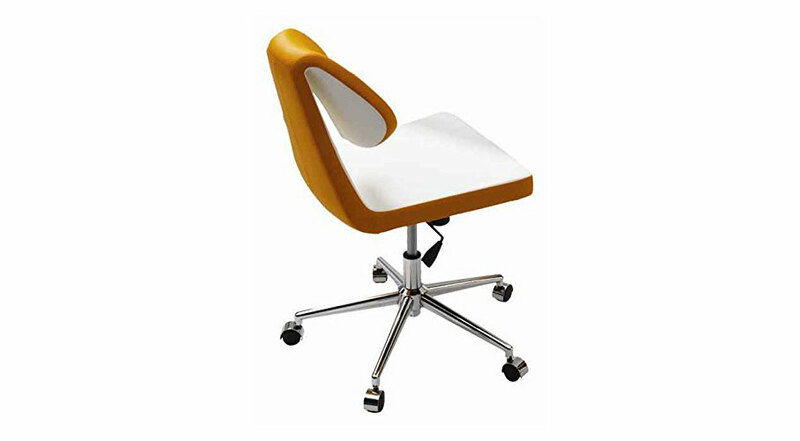 Dominate your work with the help of this comfortable upholstered chair. 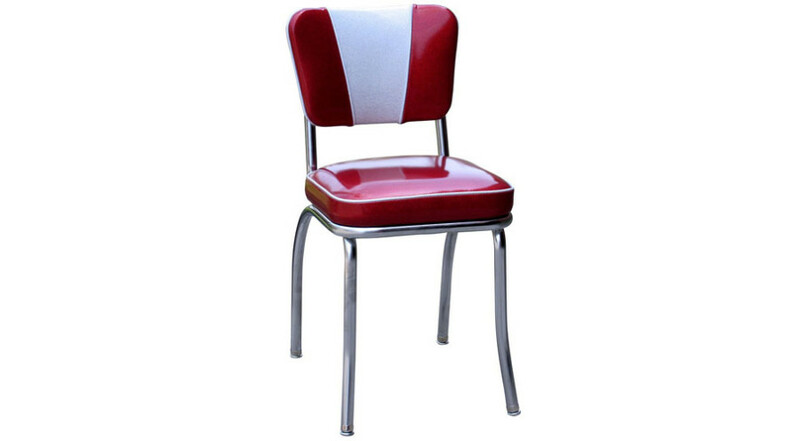 This distinctive chair has an adjustable gas piston base that swivels and tilts for added comfort. The chair brings flexibility and strength with its ‘S’ shape springs and steel structure. 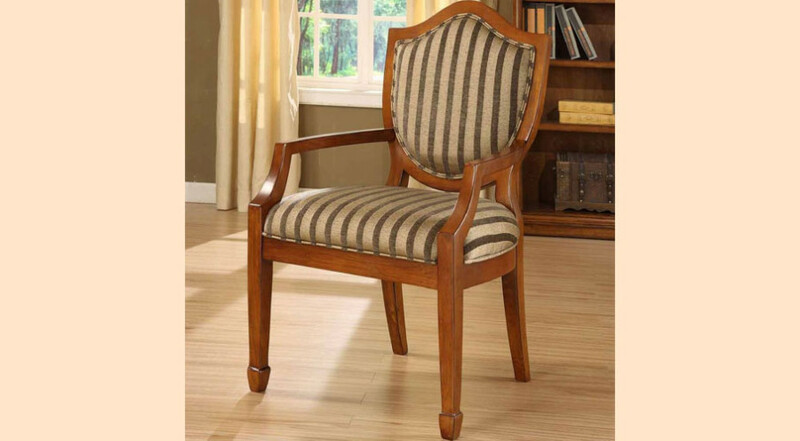 Whether you use this chair in your home or commercial office, make sure you have the right tools to get the job done. 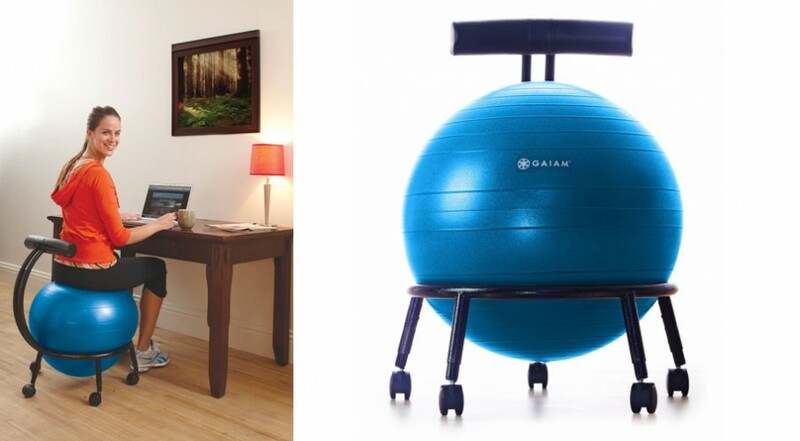 The Sayl Office Chair, better known as the ‘task chair’ creates a 3D and futuristic presence to your office. Delivering the most comfort with the least materials.